Fans have been paying attention with a mix of excitement and apprehension as Sony have been releasing more and more details about their upcoming Spider-Man cinematic universe that, er, won’t include Spider-Man. 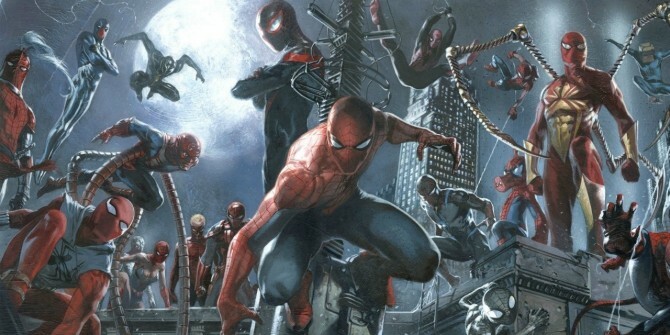 As a weird quirk of Sony’s deal with Marvel Studios, Tom Holland is playing Peter Parker in the MCU while the likes of Venom and Silver and Black will take place in their own world. At least, that’s what we’ve been told. Spider-Man: Homecoming director Jon Watts confidently stated that Venom is “not connected to the Marvel world,” which was backed up by Kevin Feige saying that “there is no plan for Venom in the MCU.” Seems pretty clear cut, right? So, how can both of these two seemingly contradictory views be right? 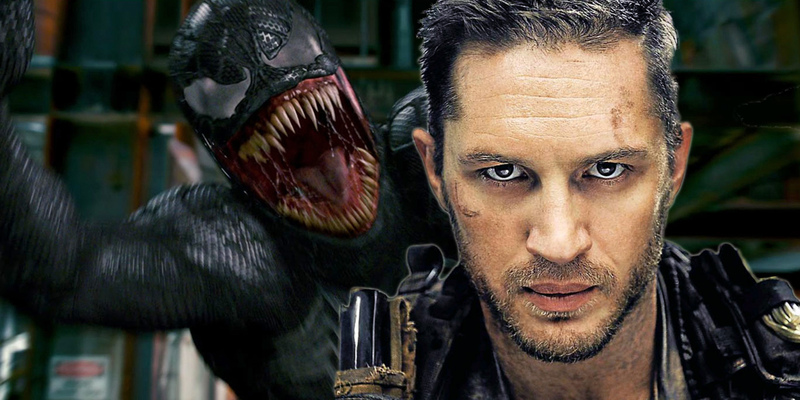 If we’re not going to have, say, Tom Hardy’s Venom as a main villain in a future Spider-Man movie before spinning off into Sony’s solo film, then how can Venom be linked to the MCU? Well, we’ve got some ideas about how everything could fit together, so let’s start theorizing!